Located in the Central Market in Shalimar Bagh, Ever Bake is one place that never disappoints. They serve some delectable kathi kebabs and pav bhaji amongst other delicacies which are equally loved by everyone. 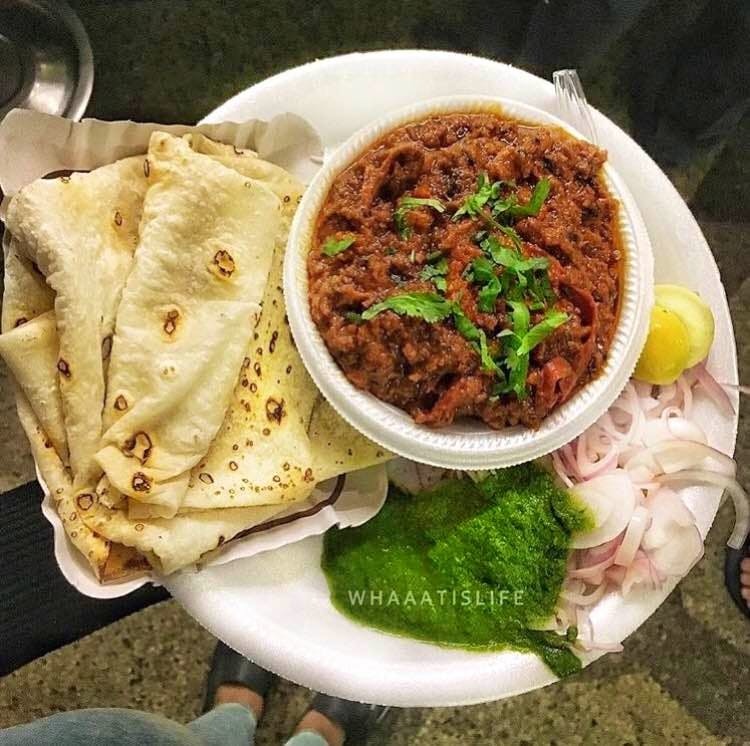 If you can't decide where to go and what to eat, head to this bakery for there are endless options: cakes, pastries, bakery items, pav bhaji, and kathi kebabs, just to name a few. Their pastries and cakes look super cute and taste great as well. Moreover, everything on the menu is reasonably priced and won't burn a hole in your pocket. This place tends to get quite crowded in the evenings and that results in longer waiting time.